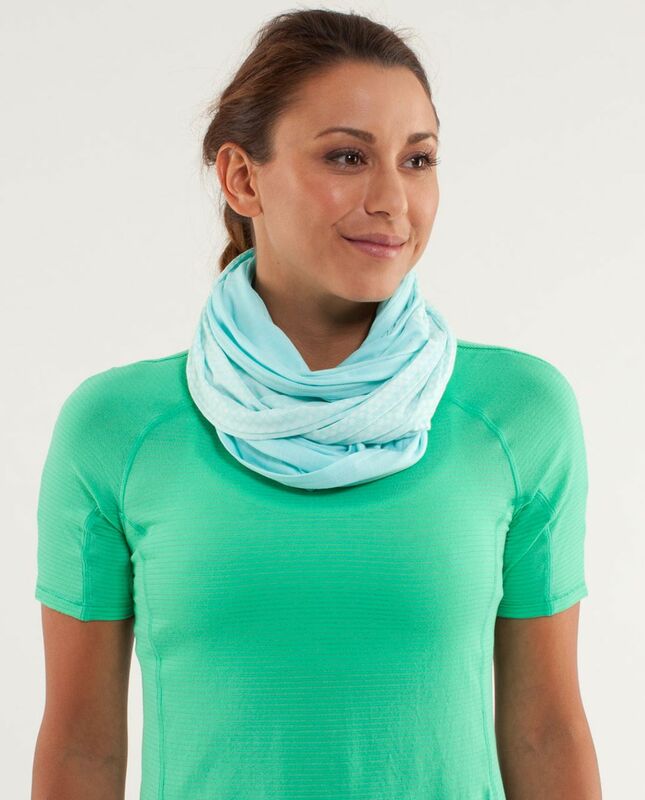 This soft, lightweight circle scarf is full of possibility. We wear it around our neck on our way to class, as a shoulder shrug when we're winding down and a hair wrap to tame our post-sweat tresses. 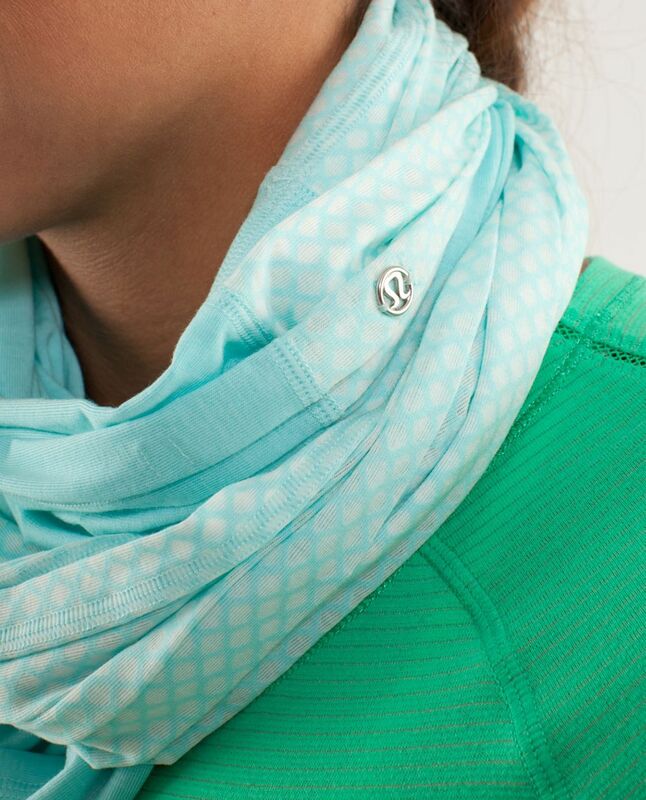 The possibilities are endless (ok they aren't, but the scarf is! ).